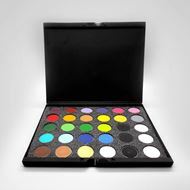 The MEHRON Paradise 30 color Palette is perfect for professional face painters and body painters. 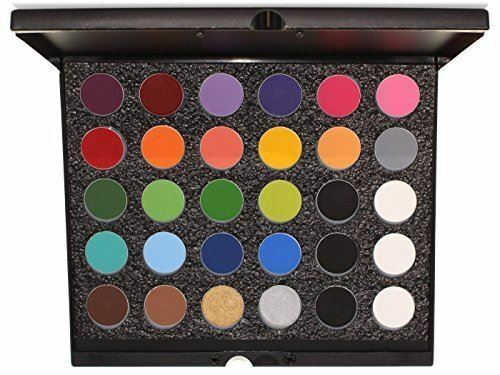 30 INDIVIDUAL 0.9 OZ (25g) pans inside a 12.5x10x1.25 inch travel palette case. Case is made out of thick durable plastic. Paradise Makeup AQ is Mehron's world renowned, premium quality, water-based face and body painting makeup. 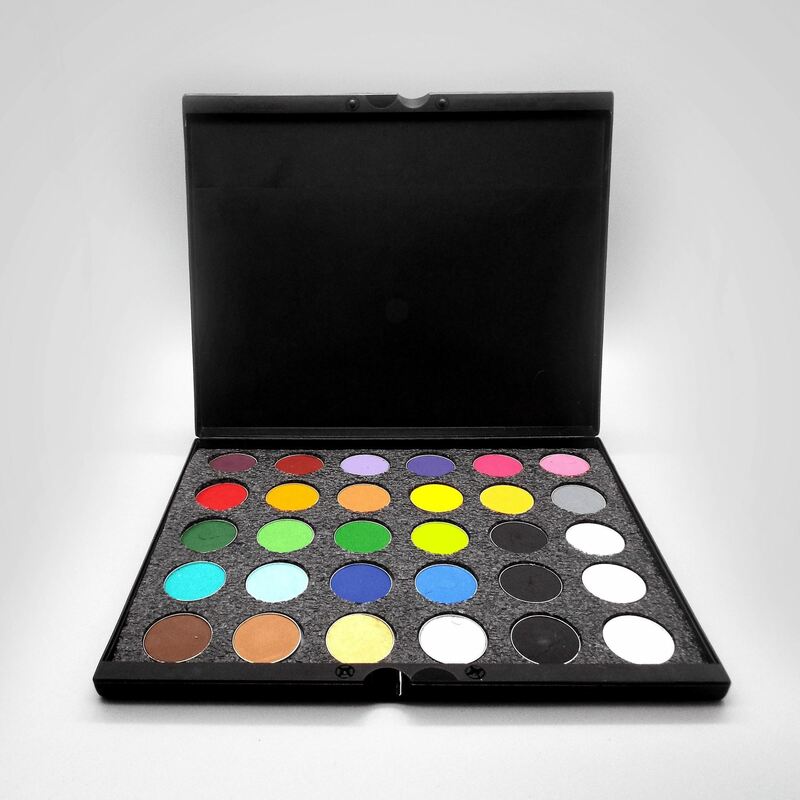 Formulated to be semi-soft, water activated, and moist while delivering richly pigmented, beautyiful and bold colors that transform artistic inspiration to life from head to toe. 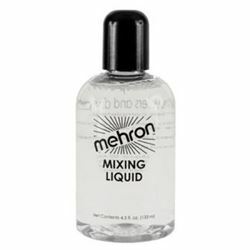 Mehron's Mixing Liquid now contains Fixative. 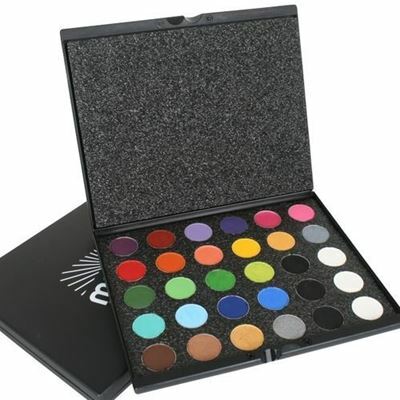 This Mixing Liquid is a liquid base for mixing with dry pigments such as the metallic powders.